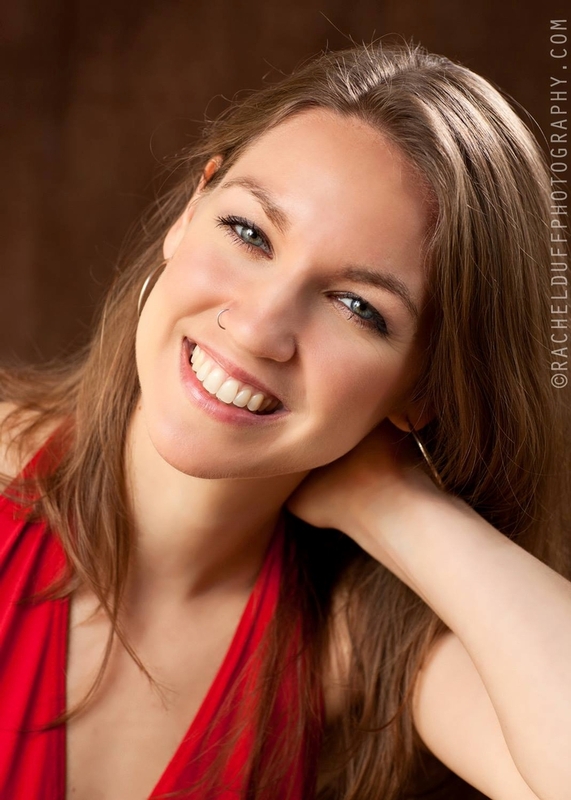 Lisa joined the Suhaila Dance Company in 2010 and was a cast member in the first two runs of Enta Omri, Suhaila's classical belly dance theatre production. She has Suhaila Level 4 and Jamila Level 2 certification. Lisa breaks down and teaches Suhaila's advanced choreography for higher level dancers. Her video offerings are available in the a la carte (Pay Per View) section of the website. Lisa is currently a Nutrition Consultant in the San Francisco Bay Area, and loves the nourishing aspects of food, dance, and music.